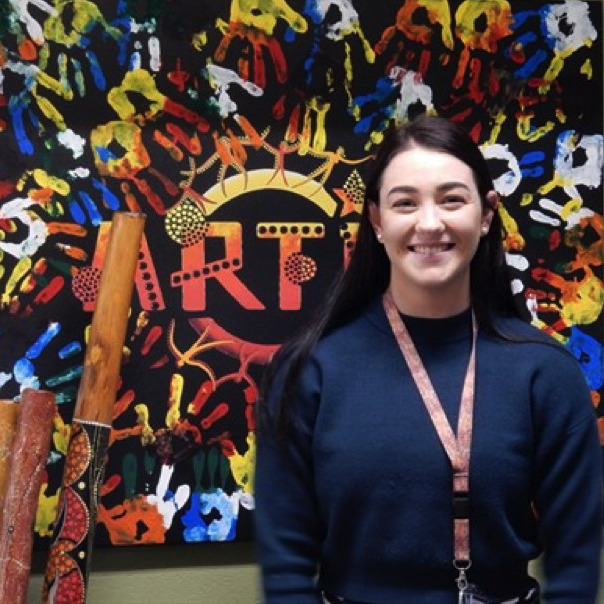 Kelsey Hawthorn started in the Marsden State High School Deadly Unit in 2017 as an ARTIE Academy Tutor as part of her University prac commitment. Kelsey was studying to be a teacher and did her hours as a tutor at Marsden State High School encouraging and assisting the Aboriginal and Torres Strait Islander students in Years 7, 8 and 9 with their literacy and numeracy skills. Through the first year teacher process, Kelsey was successful in obtaining a position at Marsden State High School in the Food and Design Department as a cooking and sewing teacher. Through hard work, commitment and dedication to student outcomes the ARTIE Academy Staff were excited and proud to hear that Kelsey has now been made a permanent staff member. To date three ARTIE Academy Tutors have gone on to receive teaching positions at Marsden State High School. Want to make a difference, register your interest in becoming an ARTIE Academy Tutor today!